Thanks to judges and congratulations to other winners! We’re happy to announce that Amazon licensed our kids app to include their FreeTime Unlimited app portfolio. If you have an FreeTime Unlimited subscription, you may download special editions of our apps today for free! If you don’t have FreeTime Unlimited subscription our original apps still available for download. You may also use paid editions with FreeTime even if you don’t have the subscription. 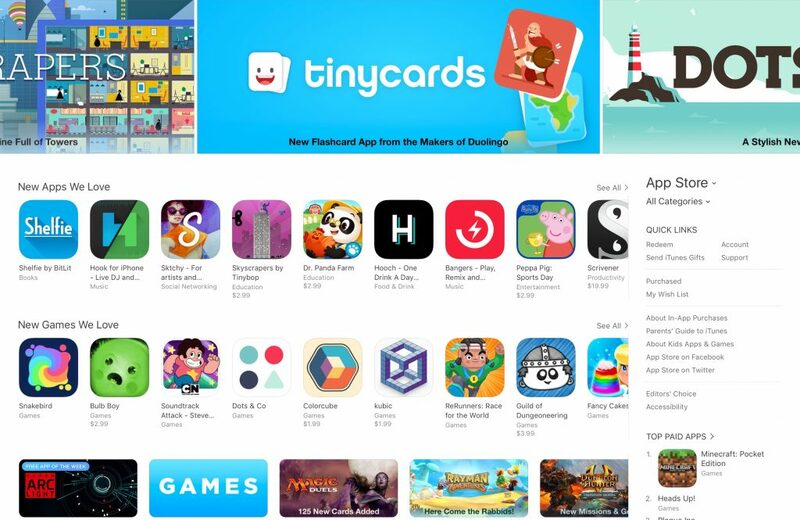 Kubic featured by Amazon on “Featured Apps and Games” and “Get Your Game On” sections. 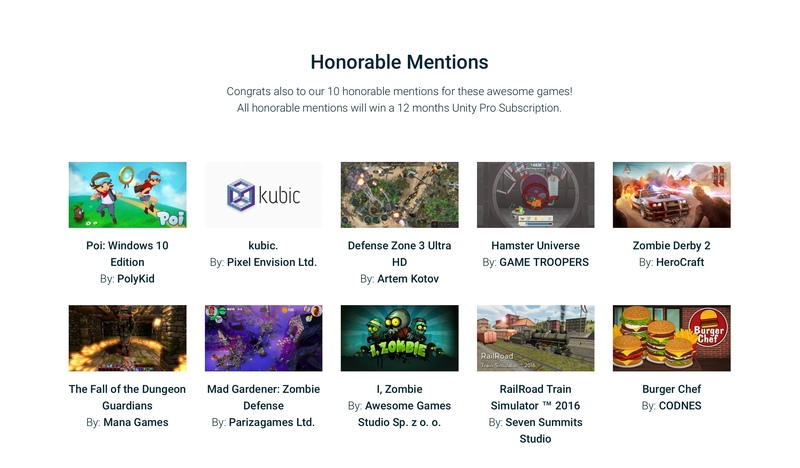 kubic become Mashable’s favorite game of the week! If you are looking for a different puzzle experience download it now. 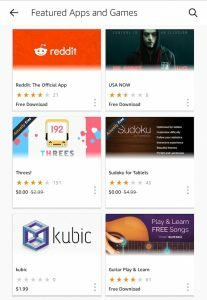 kubic featured in 73 countries, now including US! 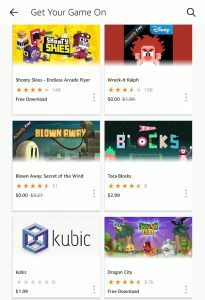 kubic has been added to New Games We Love in the United States! It’s currenty featured in 73 countries and ranked as #1 puzzle or board game in most of them. Download your copy here or check our app page for details.